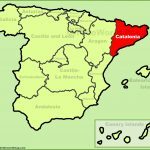 Spain Moves To Dissolve Catalonia's Parliament - Joe.My.God. 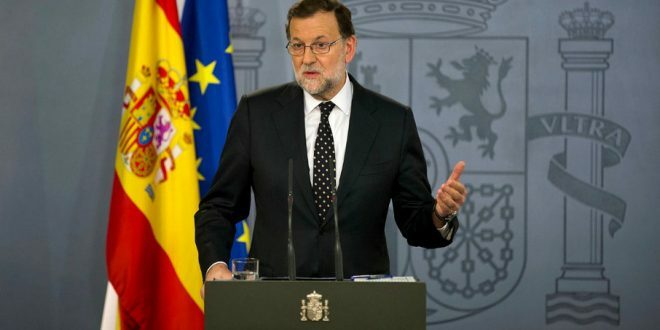 While the dissolution of Catalonia’s parliament and the holding of snap regional elections may appear to offer a way of diffusing today’s state of extreme tension, there are plenty of reasons to doubt that such a strategy would provide a clear exit from the crisis. The far-left CUP has suggested that it would boycott any election imposed on the region. Other pro-independence forces might do the same. Massive street protests against any form of direct rule from Madrid can also be expected. 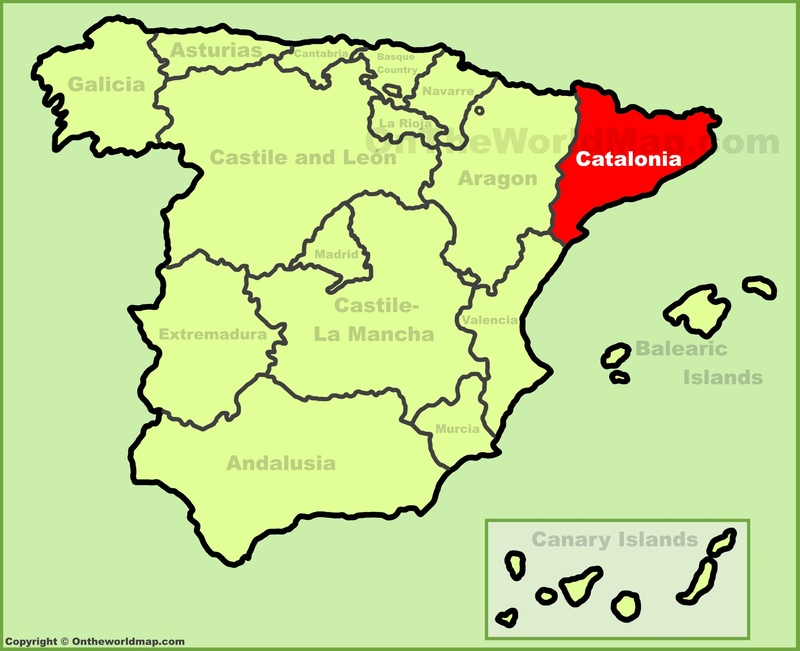 And what are the potential consequences of forcing an election on Catalonia? Mr Puigdemont has promised to call a formal vote on independence in Catalonia’s parliament if Article 155 is invoked. If such a declaration were approved, the pro-independence forces could style the ballot as the election of a constituent assembly for a new republic, the next stage laid down in the secessionists’ road map.